New septic system regulations under the Montezuma County Health Department kicked in Jan. 1. Under the Transfer of Title program, when a residential or commercial property meets certain criteria, an inspection of its on-site wastewater septic system will take place when the property is being sold, and repairs or replacement may be required. The new rules are intended to prevent pollution from failing septic systems and protect the public and water resources, said Melissa Mathews, environmental health specialist for the health department. 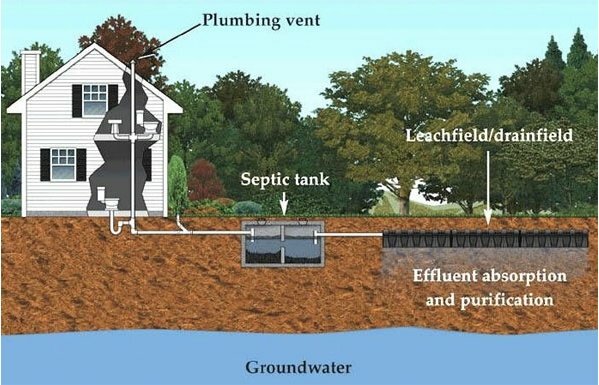 The criteria triggering a septic system inspection when a title is transfered include: Structures older than 1974 that do not have a on-site waste water permit; properties that had a permit issued 20 years ago or longer; properties that have a higher level treatment system; properties that have had a previous septic system failure; properties that have a valid septic permit but no structure.